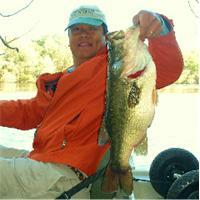 CTFishTalk.com: Hitch Receiver Lock 01/29 - Connecticut Boat Repair, Electronics, and Motor Help ( CT Boat Repair, Electronics, and Motor Help ) - A Community Built for Connecticut Fisherman. 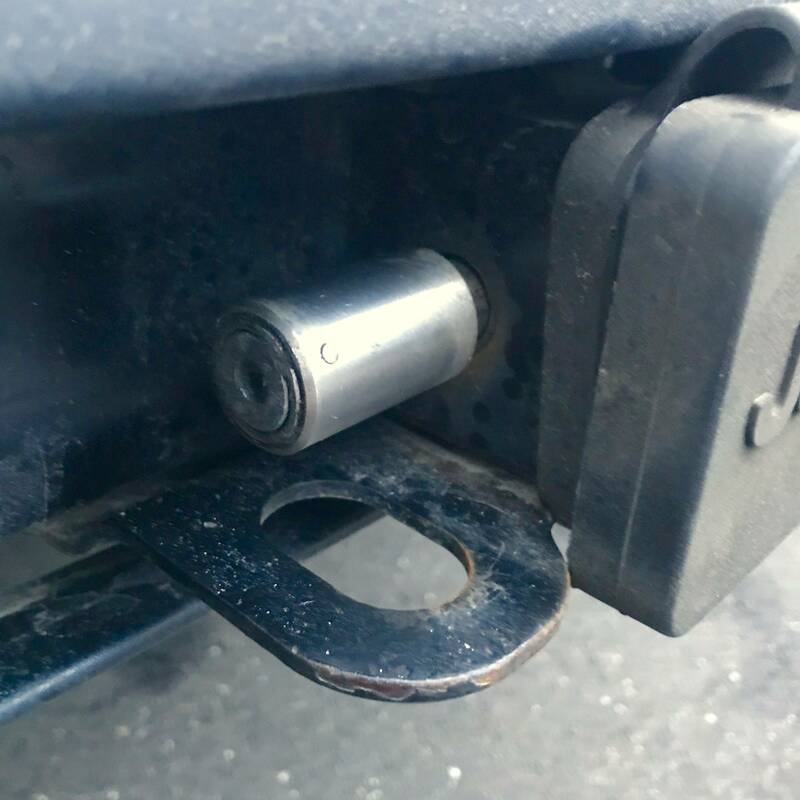 This morning, I planned to stop by Shelton City Hall, get a 2018 launch permit for Sunnyside and fish the lower Housy, but got f#@&ed by the lock on my hitch receiver. I have a stainless lock that I sprayed with WD-40, but it still fused itself together. 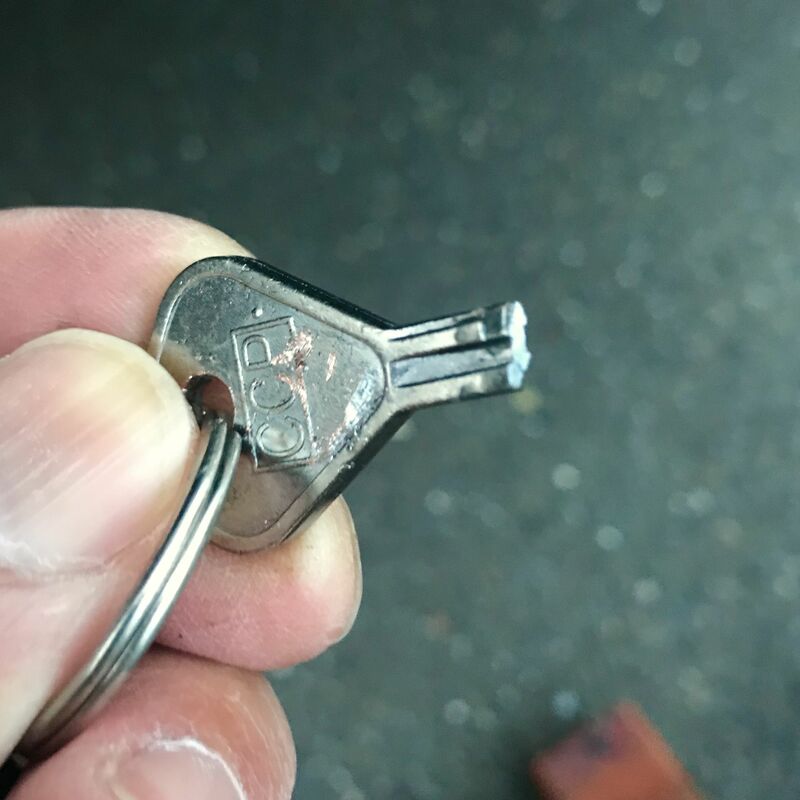 Plus, because the lock cylinder is inline with the bar that goes through the receiver, the only way to pull the locking pin out is with the key, and the tip of that f#@er broke off in the lock. 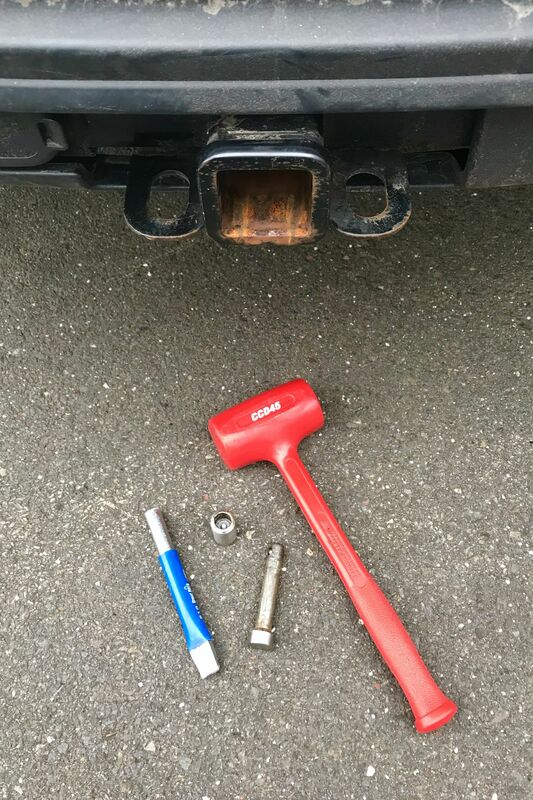 Yes, I probably shouldn’t have yanked on it with pliers. Luckily, I found a welder who’ll be able to cut the thing off, this afternoon. But, damn, what a waste of a fishing day! Posted: Tue Jan 30, 2018 9:18 am Post subject: Whoo hoo! The lock popped off after I figured out the right angle to hit it. When that hammer was given to me by a different buddy, I thought that The Mighty Mjolnir was a little bit too much for me. Now, I’m feeling kinda manly. I really wish that my wife weren’t out of town on a business trip. . . .